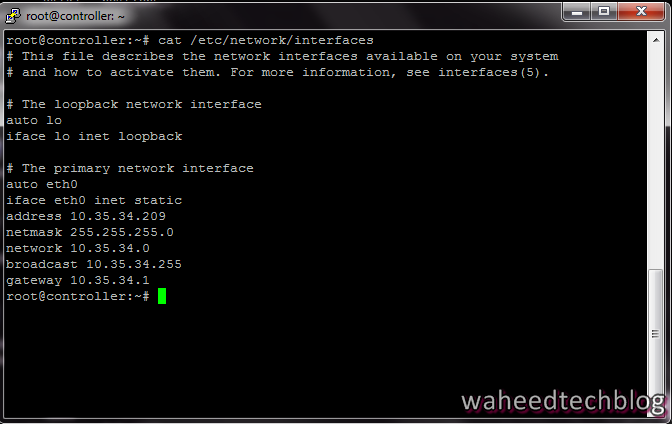 Tech Blog: How to set permanent IP in Ubuntu ? How to set permanent IP in Ubuntu ? *) Once you save this file you need to restart your networking service.